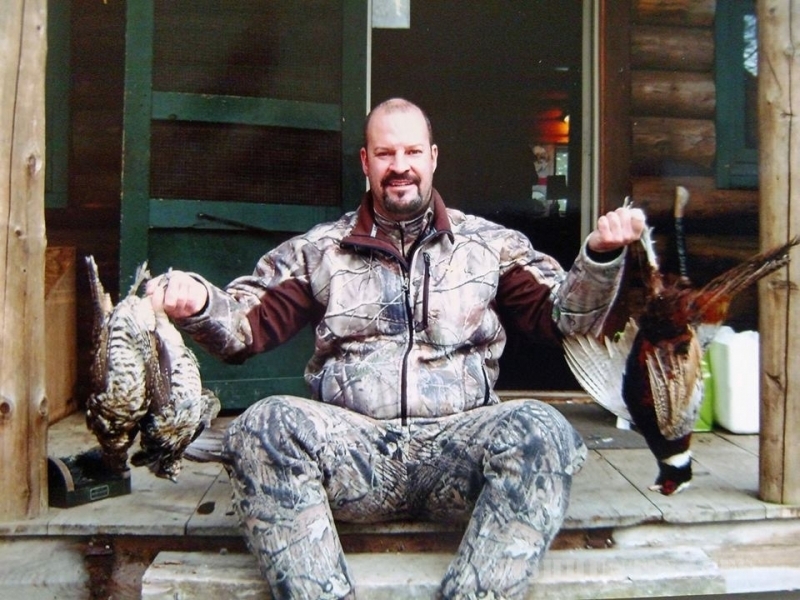 For the serious upland bird hunter, Bowlin Camps Lodge offers a grouse hunter's paradise. We are nestled among miles of old logging roads with new growth forest, giving you endless access to prime grouse hunting country. The area also provides an abundance of woodcock, as well as the occasional duck. Our staff can get you pointed in the right direction, or hire a guide to put you onto some great hunting. 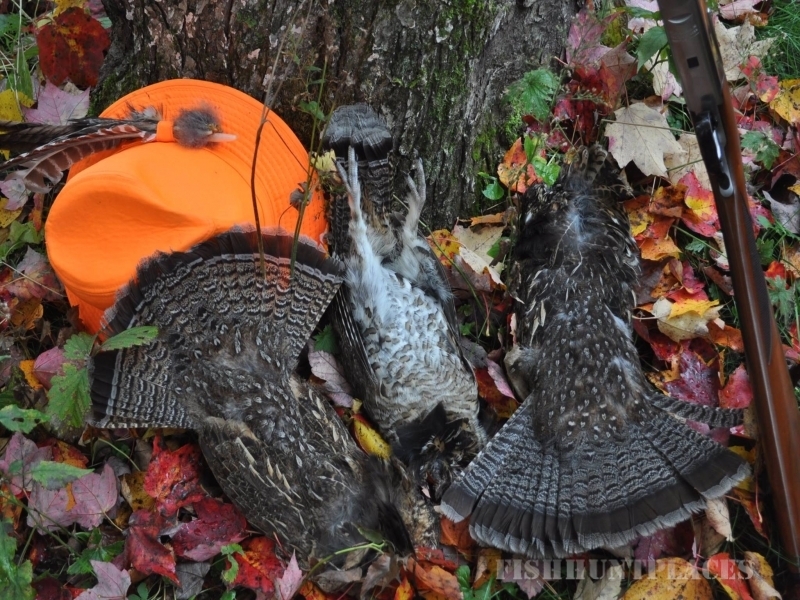 Grouse hunting has been a time honored tradition at Bowlin since 1895. We make your bird hunting our top priority. 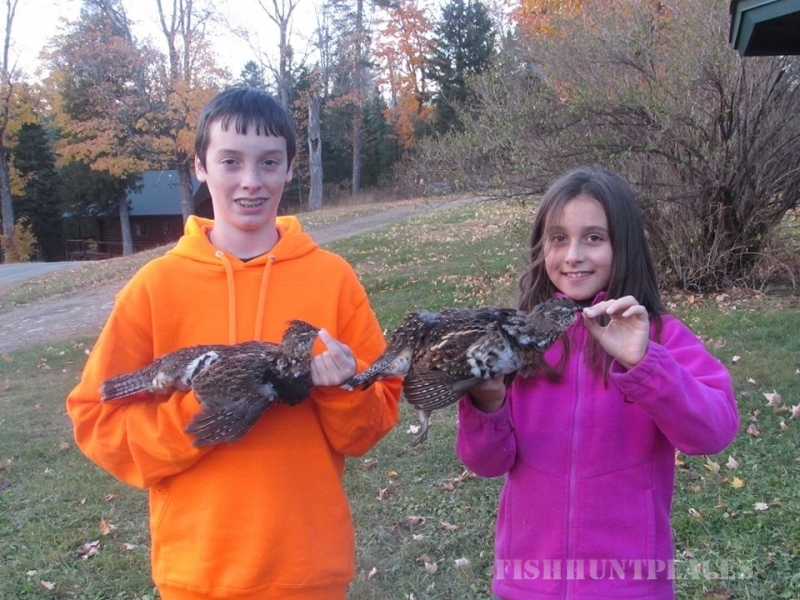 Bowlin Camps Lodge is a member of the Ruffed Grouse Society and proudly supports their conservation and management goals. 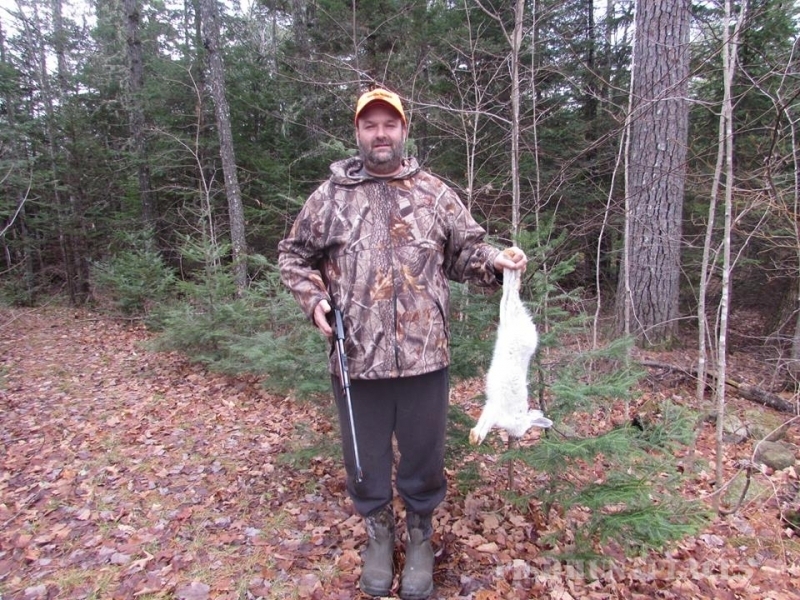 Baited bear hunt season begins about the first of September and stays open for 4 weeks. 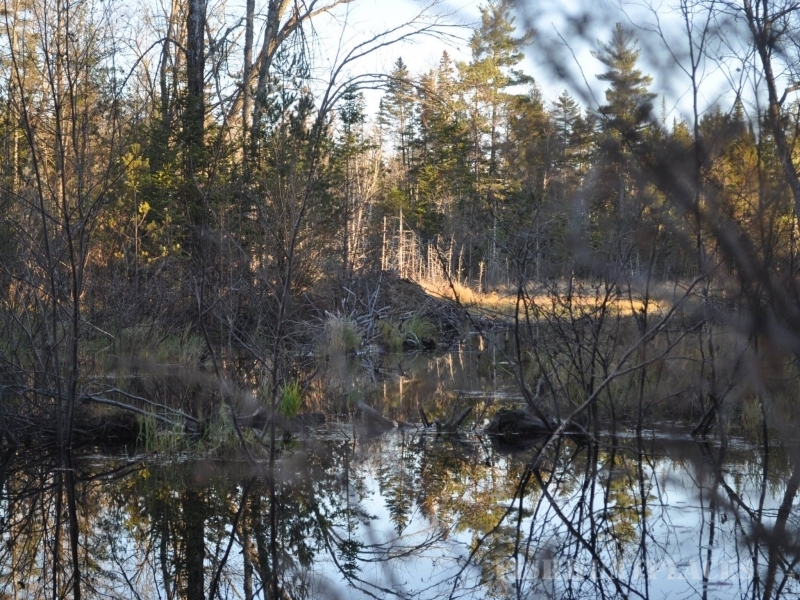 Our exclusive bear bait sites cover over 45 square miles. We hunt from stands and ground blinds positioned for the firearm or bow enthusiast. 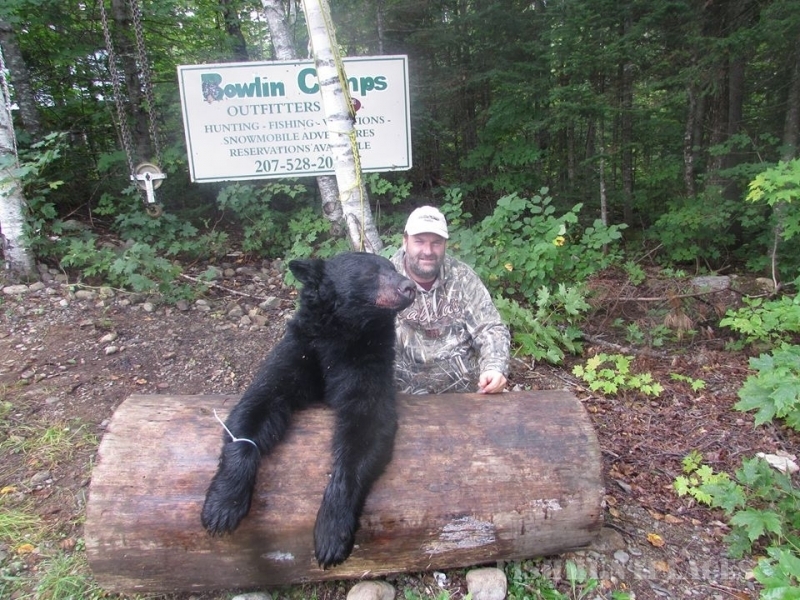 Bear Hunts are for one full week, beginning and ending on Sunday, with six days of hunting. 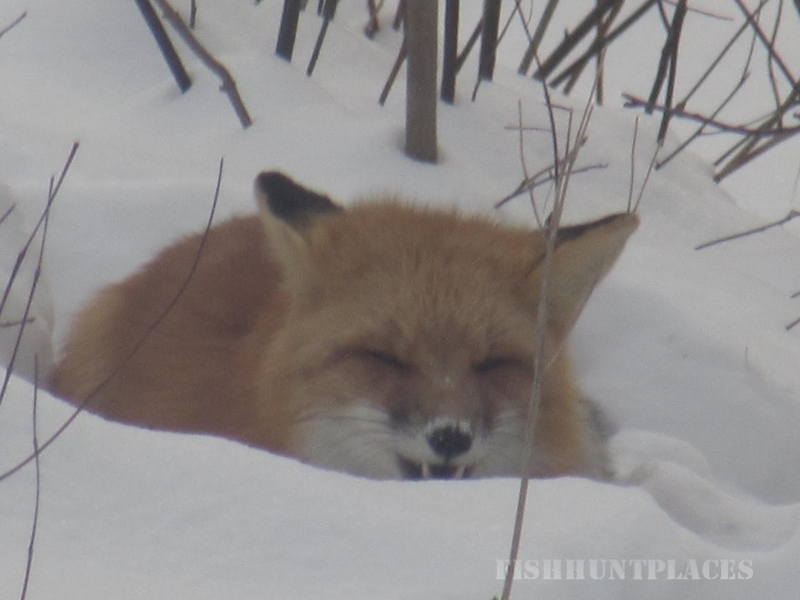 We provide lodging, meals, game handling, transportation to and from your stand and areas for sighting of weapons. 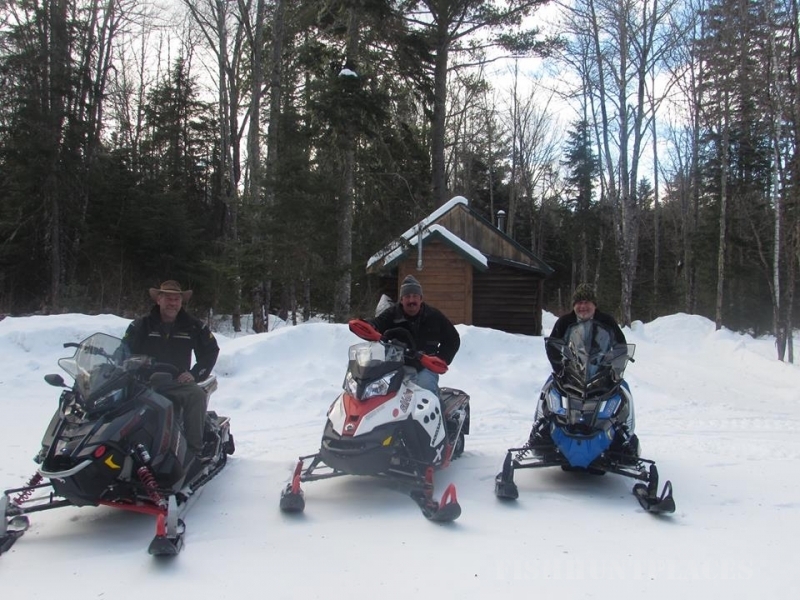 Traditional Maine deer hunting along our piece of the Penobscot River is an experience you will never forget. Our big woods have a healthy herd of deer with some big old bucks that have never seen a human being. Bowlin is adjacent to over 235,000 acres of protected land, which gives you great deer hunting opportunities on huge bucks. Our big bucks dress well over 200 pounds and score consistently in the 140 range. Deer this size do not grow big by making mistakes, so the the hunter must be flexible, determined and ready. 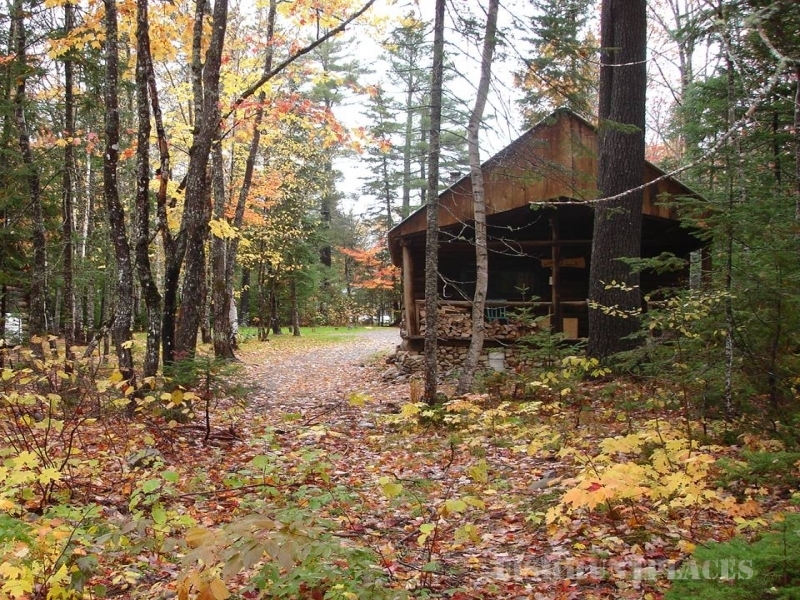 Bowlin Camps Lodge Maine deer hunting is you versus a smart old buck. There is no bait or food plots. A week in the woods after these deer will teach you a lot about yourself. No "Wimps" allowed on this hunt! The early morning mist is clearing from a bog and your guide lets loose with a lovesick cow call. Moments later the woods come alive as trees shake, and your bull moose enters the clearing--- When things start to happen, they happen fast in the great North Woods of Maine! Maine's moose licenses are obtained by entering the Maine Moose Lottery. Just go to the Maine Inland Fish and Wildlife website to apply. Once you draw a tag, call to book our services. 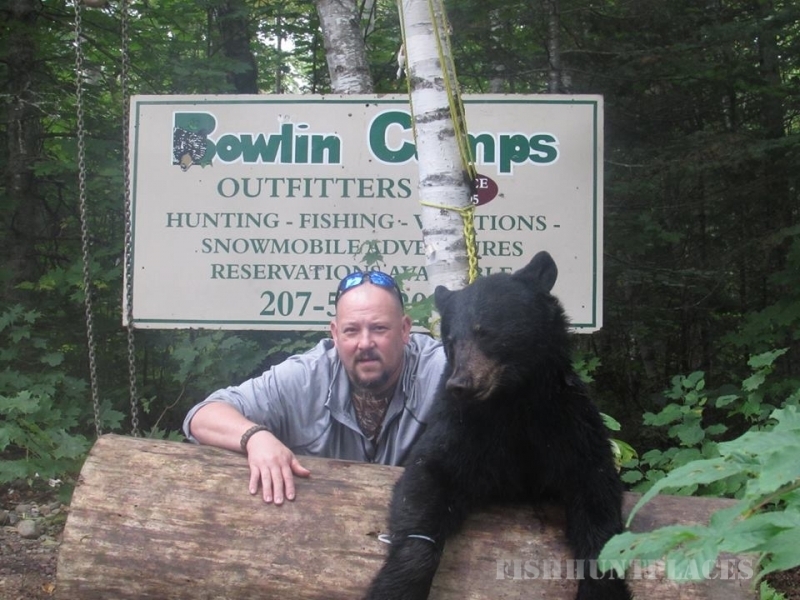 Bowlin Camps Lodge guides in zones 10 and 5. 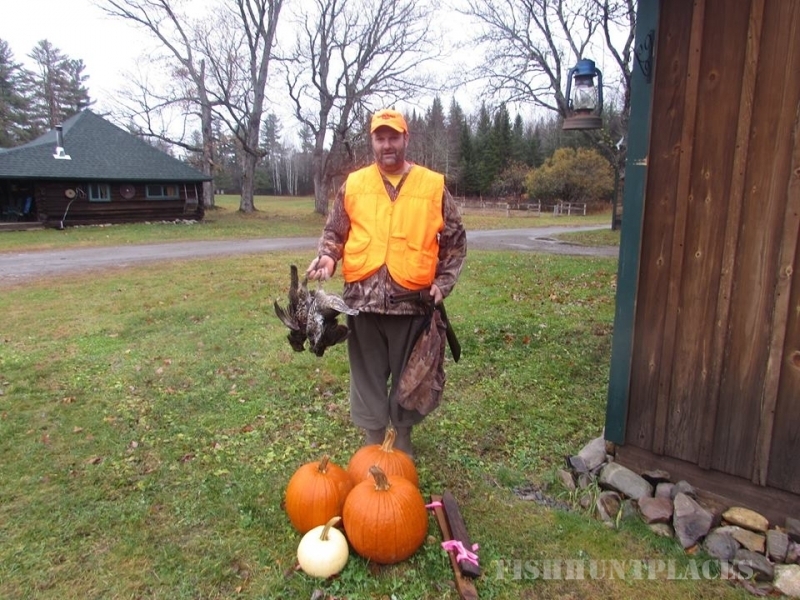 We hunt moose the old fashioned way, by "Calling" and "Spot and Stalk". 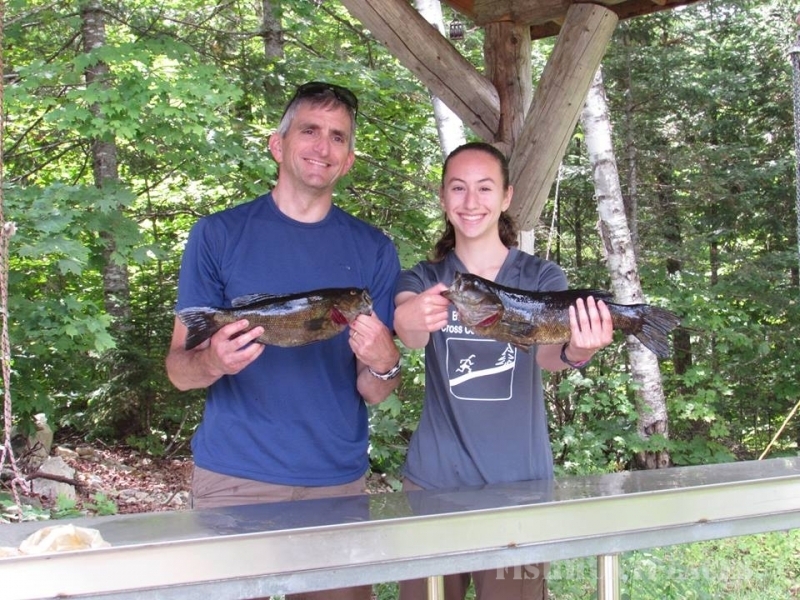 Located on the East Branch of the Penobscot River, Bowlin Camps Lodge has everything a fishing enthusiast could ask for. There is something for every class of fisherman. 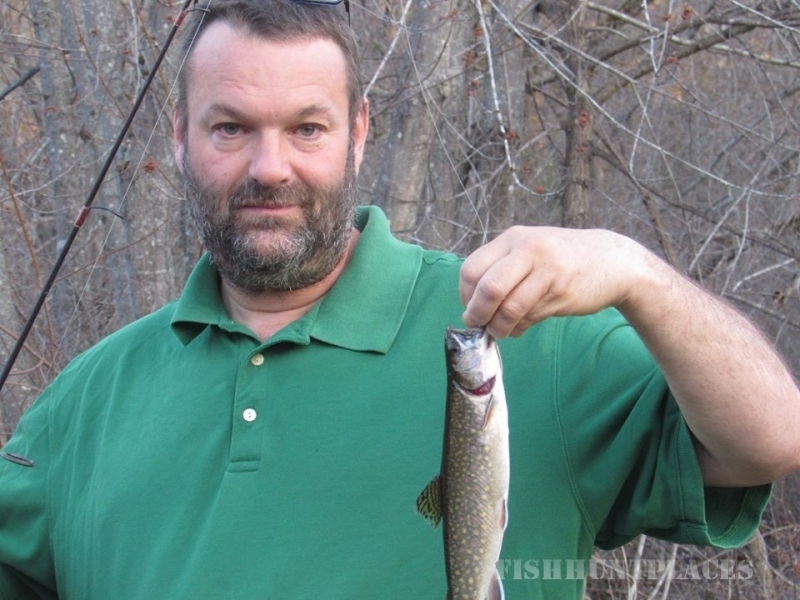 The East Branch offers some of the best fly fishing in Maine with naturally reproducing brook trout, landlocked salmon andsmall mouth bass. Hundreds of lakes, streams and ponds make up the watershed of our area. 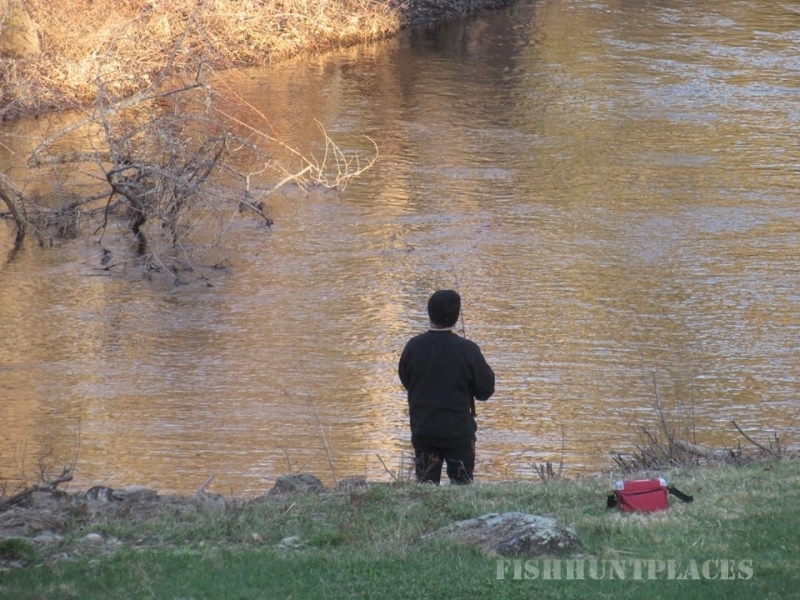 So come spend some time with us and fish a different spot every day.